Series 8. 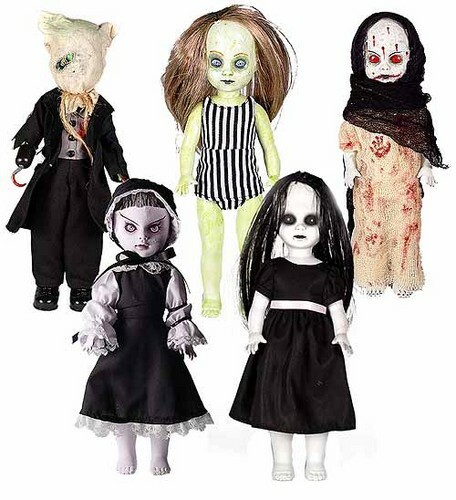 Angus Littlrot, Faith, Grace of the Grave, Hollow, The Lost.. Wallpaper and background images in the Living Dead Puppen club tagged: living dead dolls. Angus Littlrot, Faith, Grace of the Grave, Hollow, The Lost.